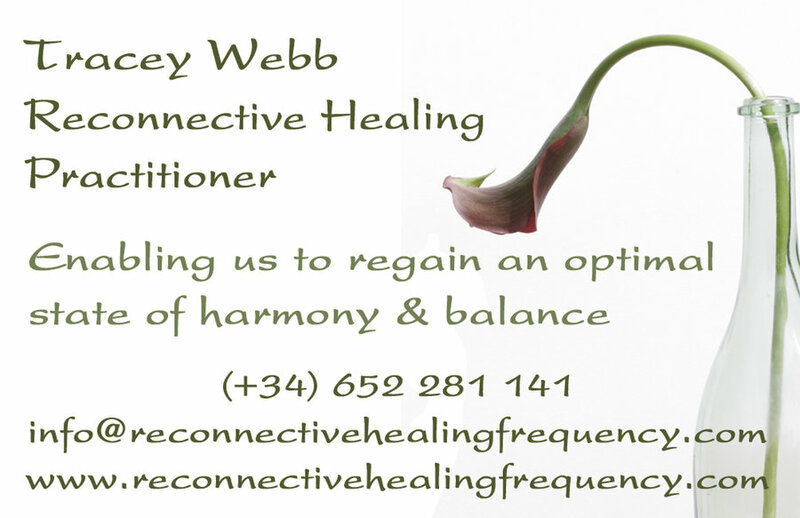 Reconnective Healing is a form of hands off healing whereby your body is immersed with quantum based frequencies which then triggers your body to heal itself. These palpable frequencies continue to work long after the healing session is completed. The potential seems to be unlimited and there are reported healings in a variety of mental, physical and spiritual conditions. It renews your body on all levels and brings you back into balance. Healing is being in balance. 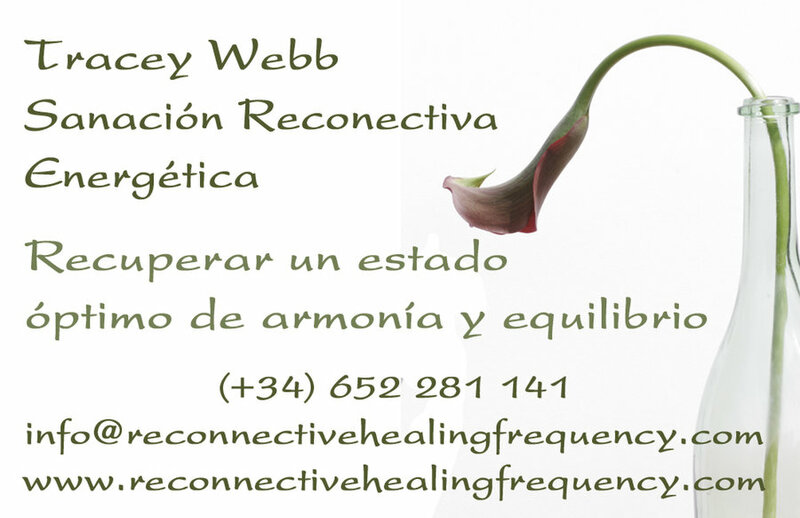 Reconnective Healing is a gift of our time. 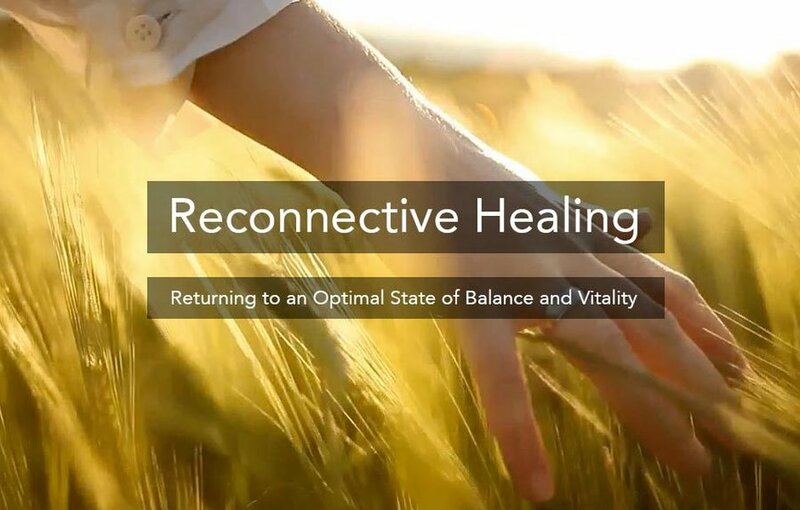 The Reconnection reactivates our meridian lines (sometimes known as acupuncture lines) to the energy lines that encircle the earth, thereby reconnecting you to the universe on a more powerful and evolved level than ever before. It raises our body’s frequencies which then allows us to reconnect to the original state of wholeness and unity with the universe that we once had. It also allows us to access healing frequencies to heal ourselves and others. Through your participation, you will be forever positively changed as you enhance your personal evolution.